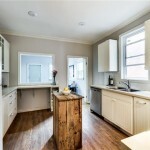 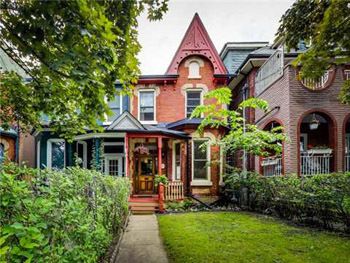 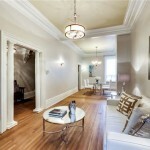 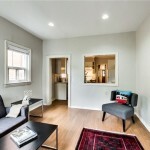 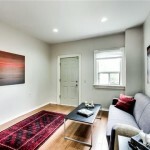 Live in thriving, vibrant Parkdale on this quiet, tree-lined, family-oriented street! 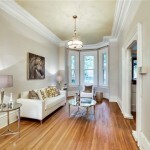 This beautiful 1885 brick Victorian semi features 10-foot ceilings, original plaster mouldings, west-facing bay windows, and gorgeous hardwood floors. 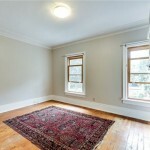 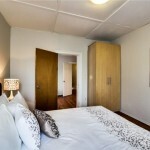 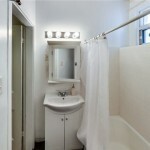 Enjoy the large, renovated kitchen and spacious main floor family room. 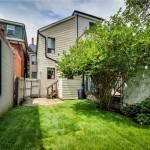 Relax in a secluded backyard perfect for summer BBQs. 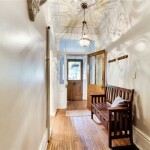 You’ll love being able to stroll to all the hot spots on Queen St West! 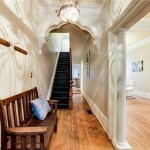 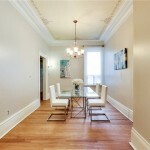 $699,900, offers to be reviewed on June 18!